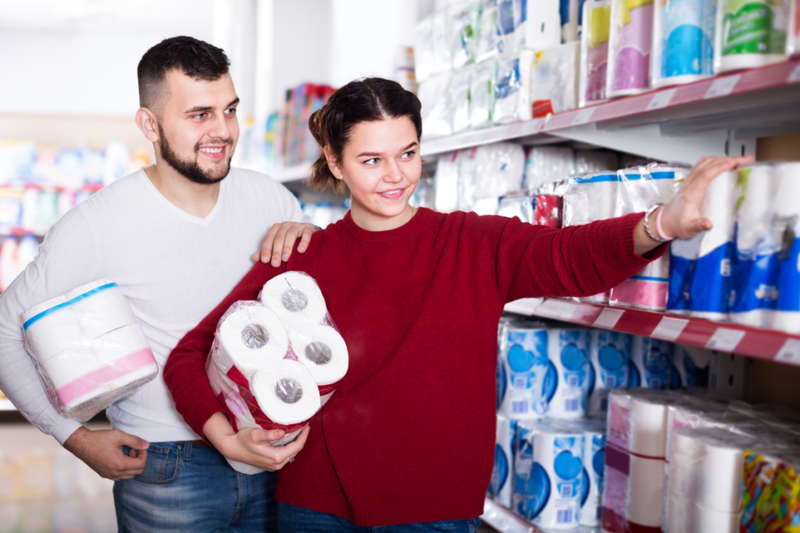 While most people don’t give it a second thought, some of our much-loved household products like toilet paper can in fact be dangerous to our health and overall well-being. We don’t mean to ruffle your feathers, but everyday products including toilet paper, baby wipes, paper towels, juice cartons, and coffee filters are packed with many derivatives of chemicals that are not good for you. When these products come in contact with your skin- according to a Harvard Study -these toxins and harmful chemicals can get into our bodies and cause insurmountable health problems. What exacerbates the problem is that we use these products every day to clean many areas of the body. Ironically, we think that using paper towels can help us keep disease-causing germs at bay, but in fact can up doing other unseen damage. It’s no big secret that the best of us go for the whitest and softest when stocking up toiletries and household products. 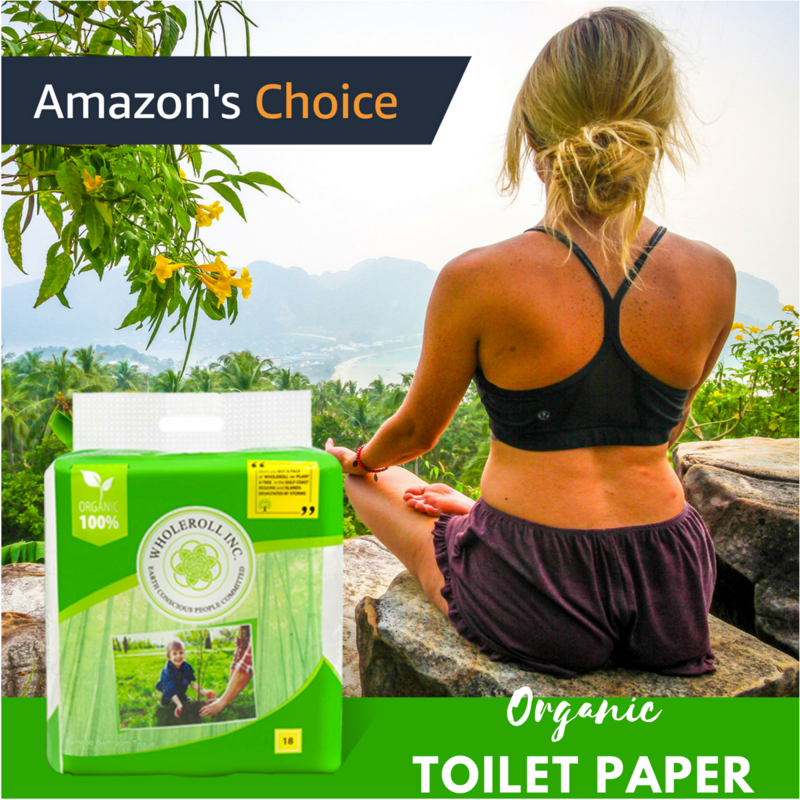 The sad truth is that the whiter and softer the paper towel or toilet paper, the more toxic it can be to our health and well-being. 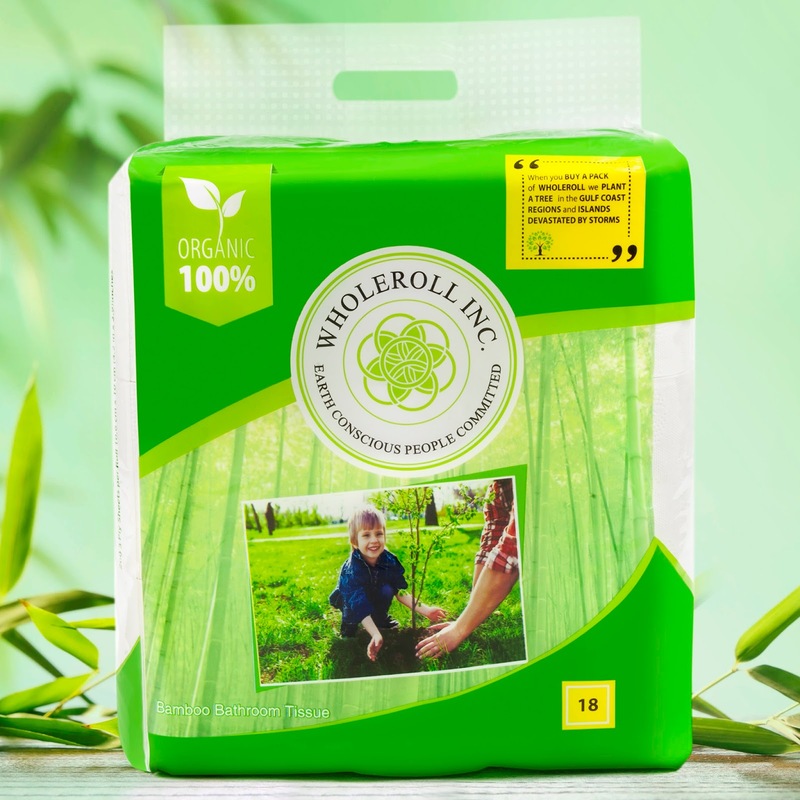 What’s more -- all white commercial paper items, such as coffee filters, baby wipes, milk cartons and toilet paper come with more than a whopping 100,000 harmful chemicals and dangerous toxins. Of these chemicals, the most carcinogenic is chlorine which happens to be the most abundant in everyday paper towels and toilet papers. The shocking fact is that chlorine can easily get into our blood stream when it comes into contact with the skin. Once in your bloodstream, chlorine can have adverse effects causing a myriad of illnesses. In fact, chlorine reacts with several different compounds in our body forming even more formidable toxins such as furans and dioxin. How Can These Consumer Products Be So Toxic? Toilet paper like other paper products are made from wood so you would think the tissue would have a natural brown color. So how does it get to be so soft and white? One word: bleach. That’s right. 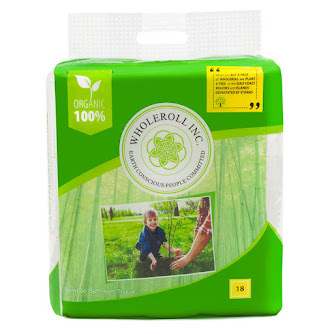 Manufacturers use chlorine dioxide and chlorine to soften and whiten 98% of the paper products on the retail shelves. The sad part about the paper-bleaching process is that it results in the formation of carcinogenic compounds such as furans and dioxins. You see, chlorine-based bleach reacts with wood fibers and organic molecules and the result produces the harmful dioxins. What’s dioxin? Glad you asked; dioxin is an umbrella term that refers to a group of highly toxic chemicals that include polychlorinated biphenyls (PCBs), furans, and what they call true dioxins. Even slight exposure to these dangerous toxins can be detrimental to your health. It has been known to disrupt the subtle hormone balance (dioxin is a well-known hormone disruptor), and cause a spectrum of cancers, reduced fertility, and immunity impairments, and congenital disabilities. In fact, a slew of recent studies has shown that there’s a correlation between high exposure to dioxins, especially furans, and increased risk of cancer. What? a wake-up call, right! The trouble is that our bodies are not hardwired to excrete these dioxins which can accumulate to high levels over time. Environmentally, dioxins are much worse. They are persistent in causing damage because our immune system is not equipped to break them down. Other known carcinogens found in tissues paper include:BPA (Bisphenol A) - a 2012 study conducted by researchers at State University of New York revealed that high levels of Bisphenol A are found in paper towels and other paper products such as toilet paper. Formaldehyde is another harmful toxin that is used to spruce up the absorbency and wet-strength of toilet papers. It’s also crucial that you avoid paper products marked ECF, which stands for Elemental Chlorine-Free(use of chlorine oxide instead of chlorine gas to whiten tissue). Remember, super soft and white can come with a price. Choose wisely. Choose organic for the sake of your health, the planet and the next generation.